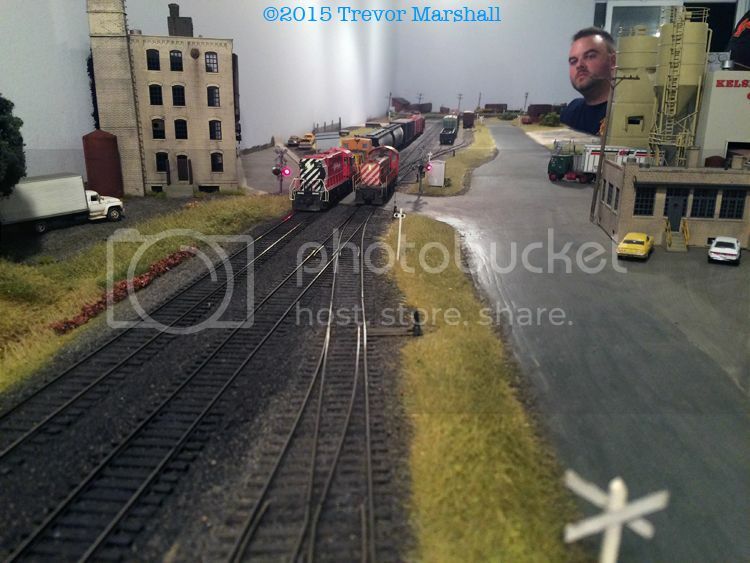 Last week I had the opportunity to visit Bob Fallowfield and his HO scale layout. 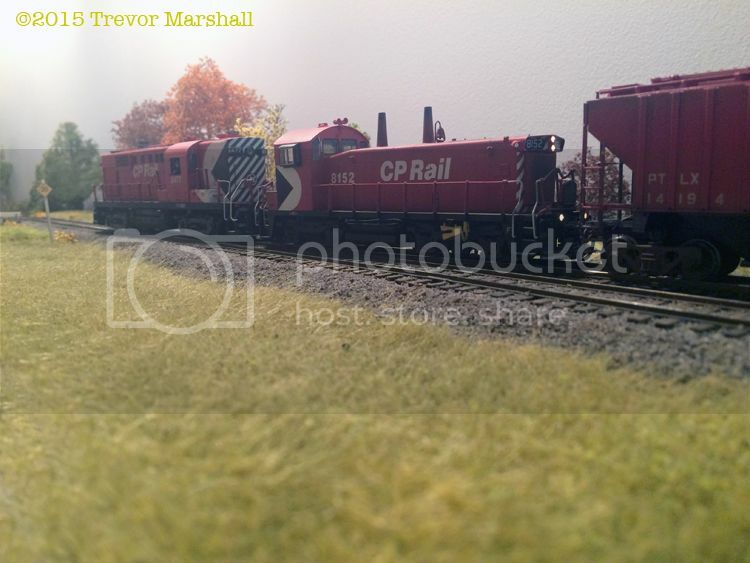 Bob lives in St. Catharines, Ontario – the city where I lived through my teenaged years, when prototype railroading really made its first impression on me. But Bob’s not modelling the CNR Grantham Sub in the Garden City. That’s because when prototype railroading spoke to him, Bob was living in Woodstock – an hour and a half west on the highway. 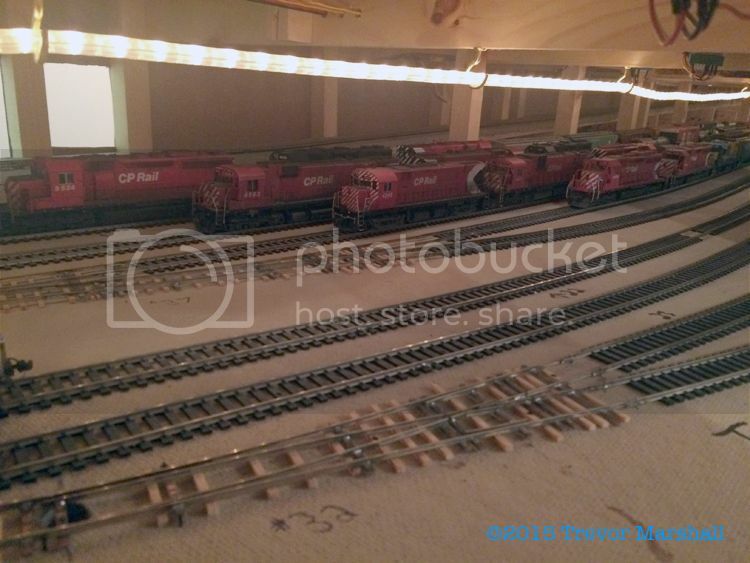 So when one descends Bob’s basement stairs, it’s Action Red one finds on the rails, as he’s doing a terrific job of bringing to live the CP Rail in and around Woodstock in the autumn of 1980. I hitched a ride with Ryan Mendell, while Hunter Hughson joined us later in the day. The four of us had a great time, running trains and telling tales. Bob’s layout has all the qualities I like in a design. Bob’s layout is also modest in scope, and his focus on specific scenes has helped him to make great progress. This is his first serious effort at a home layout and he’s accomplished a great deal in less than five years. While Woodstock is a modest yard, it’s also a busy place. The town is on CP Rail’s mainline connecting Toronto with Windsor – the gateway to Detroit and the US Midwest. There’s a parade of mainline trains through Woodstock in both directions, including a few that stop in the yard to drop and lift traffic. 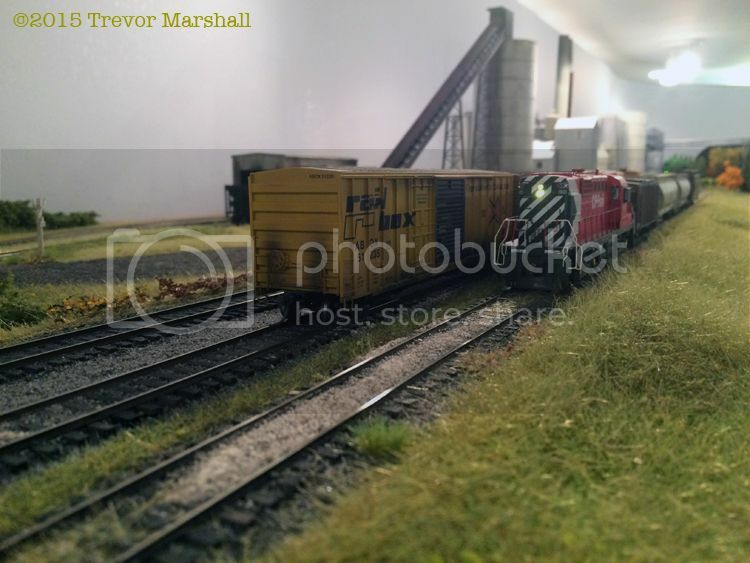 A local switch job works the freight house and neighbouring industries around the yard, while a number of branch line jobs operate as turns out of Woodstock. During our operating session, I teamed up with Hunter on a local that switched Zorra en route to St. Mary’s. 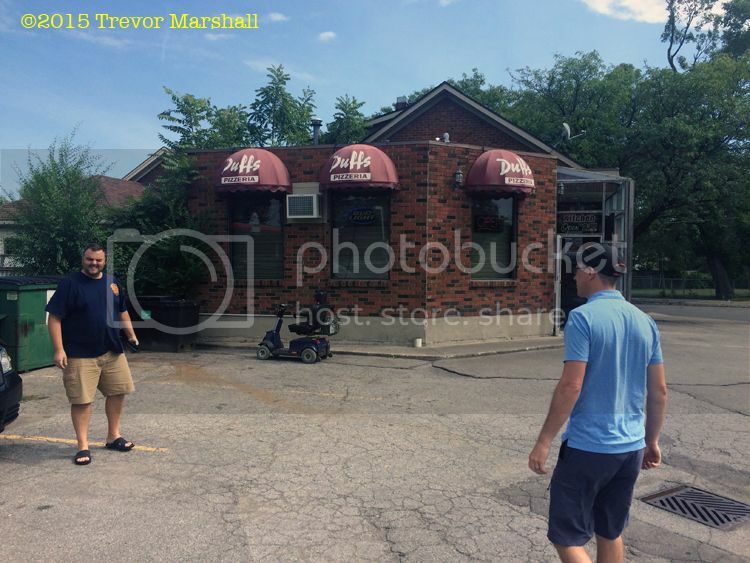 I also worked solo to St. Thomas via Beachville and Putnam. 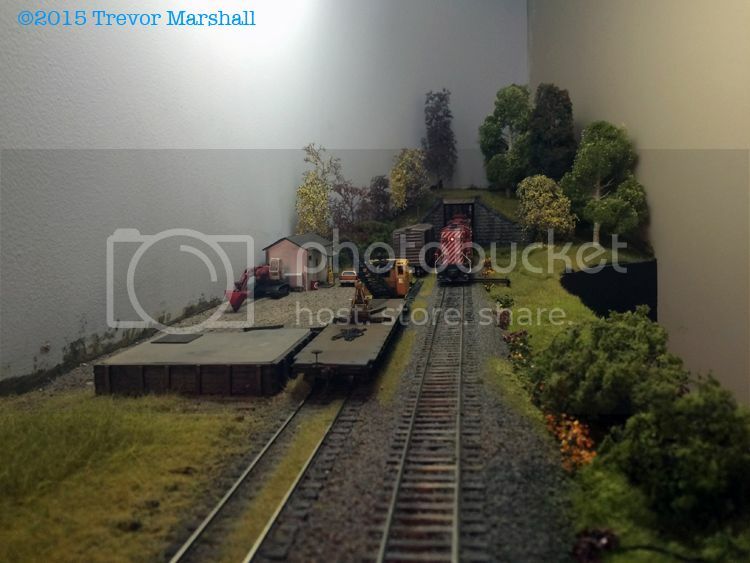 With more than 70 turnouts, Bob’s layout isn’t a simple design. But most of these are in staging, where a lot of storage is needed to support the parade of trains. On the main deck, where all the action is, the layout is quite modest and achievable. There’s a manageable number of realistic structures to build and scenes to detail, and nothing feels crowded or contrived. 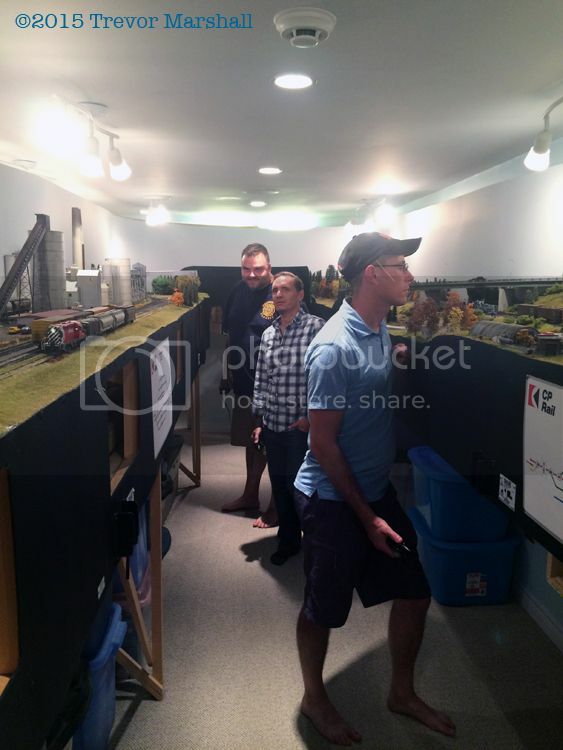 I was really impressed by the overall look of the layout, and it was a lot of fun to operate, too. 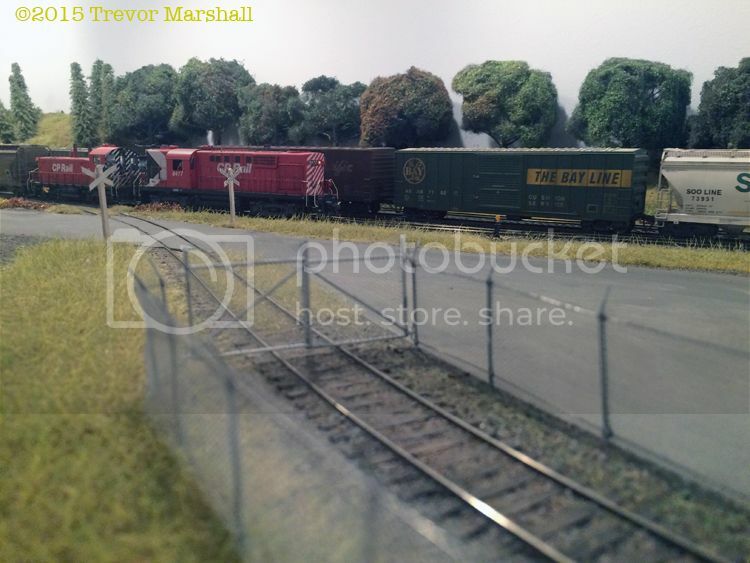 It’s the perfect stage for operations and a terrific way for three or four enthusiasts to spend a few hours completely absorbed in an interesting era in southern Ontario railroading. Thanks Bob: I’m looking forward to our next ops session! 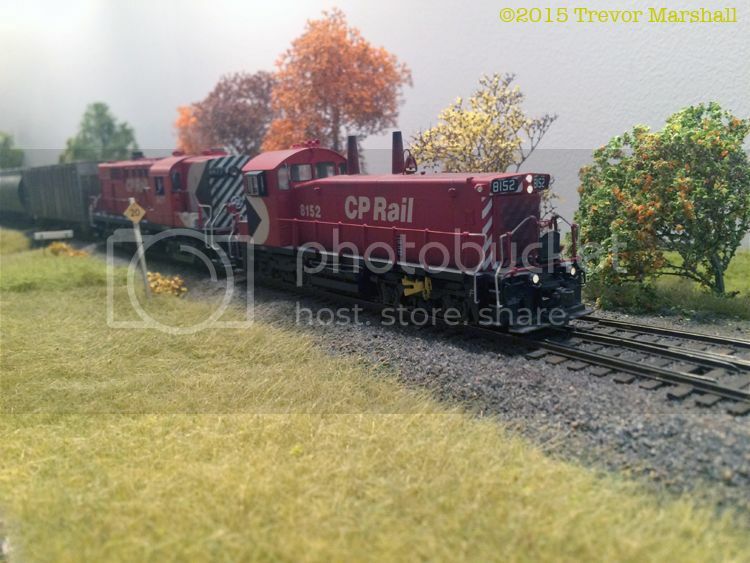 – Ryan is building the Algonquin Railway – a very convincing freelanced line set in the 1970s and inspired by the operations of what was originally the Ottawa Arnprior and Parry Sound through Algonquin Park. 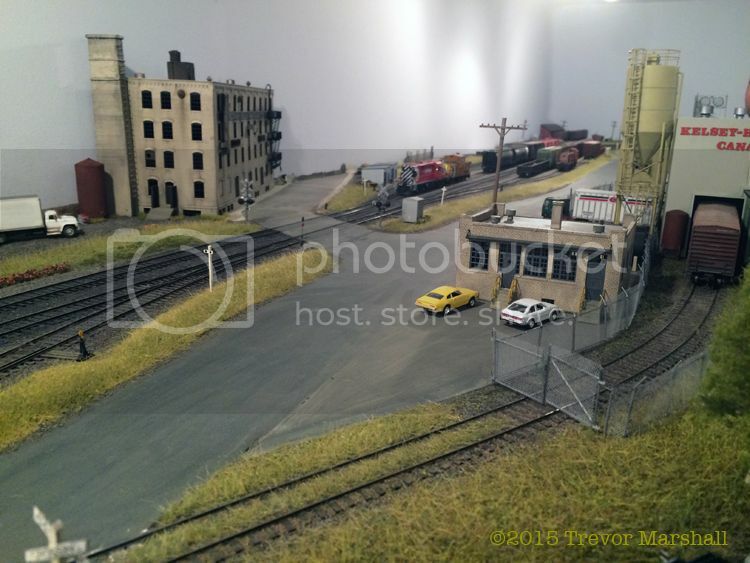 – Hunter has started his 1970s era layout by building the International Paper complex on Tonawanda Island in New York State (and is detailing its construction on his blog). – I’m modelling a modest CNR branch line in the steam era. Our layouts may be very different, but they exhibit common traits – including a strong vision and an achievable design that’ll keep a few people entertained for an afternoon or evening, while still leaving time and energy to enjoy a meal together. When Hunter showed up after work, the four of us headed downtown for dinner at The Merchant Ale House, before returning to Bob’s for an evening session. 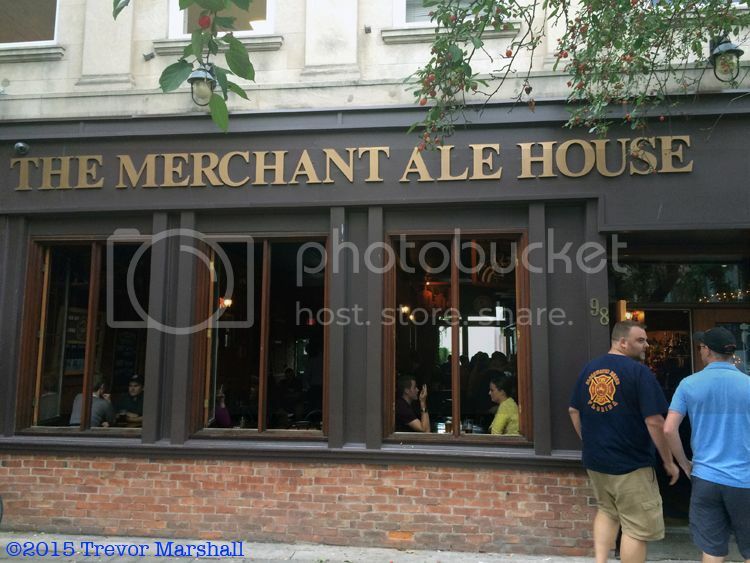 As an article in the local newspaper notes, three young guys who liked to brew beer at home opened this brew-pub in 1999. This was long after I’d left St. Catharines, although I found it on one of my visits home, and I was unsure it was still around. I’m glad it is – and pleased to read that their in-house brews account for 70% of their drink sales. If you’re in St. Catharines, check it out! It was heading onto midnight by the time Ryan and I headed for home – a long but wonderful day out with friends, built around an achievable layout.